Whether or not you live in a “four season” country, your home garage must come with the necessary equipment. An air conditioning system, heater, and air compressor would be beneficial, especially if you experience different seasons. 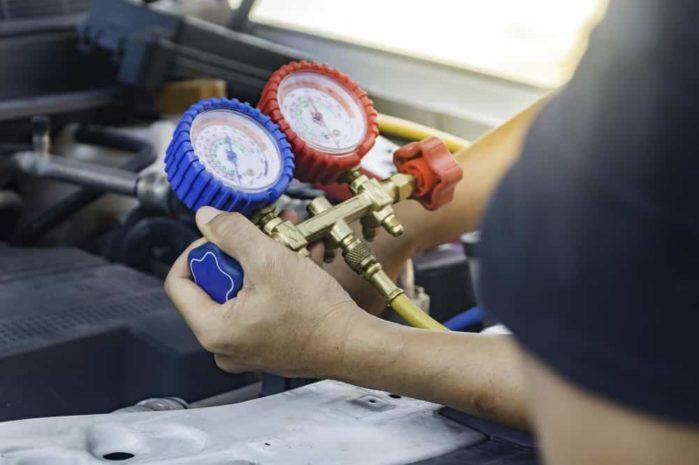 However, finding the best air compressor for home garage can come off as a little intimidating if you are not familiar with the things you should look out. Which is why today, we will be listing down some things to consider. Also, we also included several reviews of products you might want to choose. 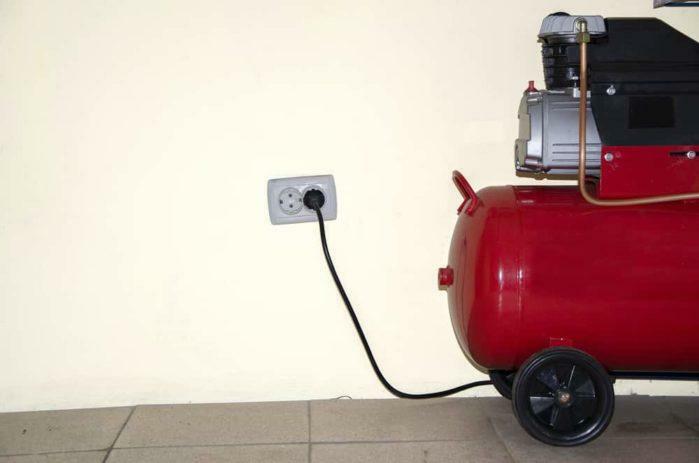 Again, there are a lot of things you must look out for first, before buying an air compressor. These can help you shorten your list of items you might want to check. Also, it also helps you maximize your purchase if you know what you need and what you’re getting. This factor might be a little intimidating at first. However, it is important to know that there are specifications that matter. On the other hand, there are also those that do not make much difference, so you should not mind them. The size and the CFM (or cubic feet per minute) are among the most important. Size is significant if you need a tank that can hold more air. The more air it can hold, the more you can use. About this, if your projects need that much amount of air, the CFM is also a very significant factor. CFM would indicate how fast your compressor can supply air. The size of the air compressor works hand in hand with its CFM for a more efficient process. Remember, if your air compressor uses up air faster than it can supply, then it might not be as effective after all. When this happens, you might have to stop working and wait for the compressor to provide more air. Another specification you might want to look into would be the PSi or the pounds per square inch. If you want a small tank that also can hold more air then, a compressor with higher max PSi might be right for you. Now, this is a factor which might be very important, especially if you do not want to bother your family or neighbors when working. 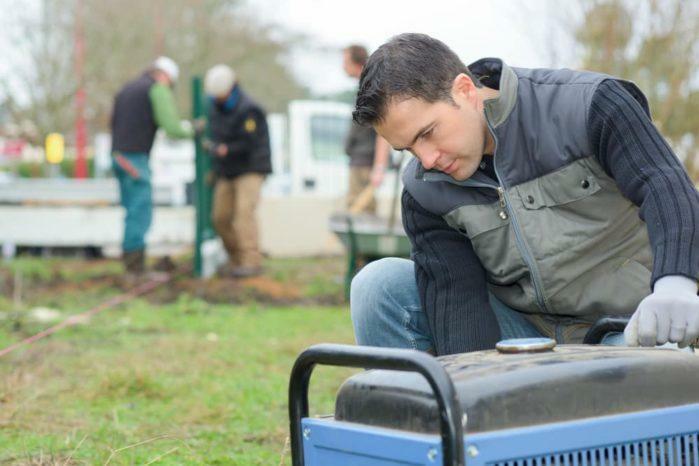 There are air compressors out there that work just as well but produce less noise than others. 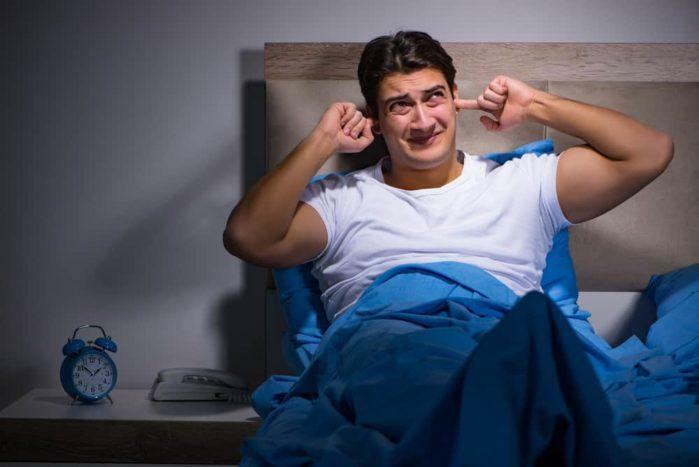 You do not have to endure too much noise just to use an air compressor. Air compressors that are in the 60 dB (decibel) range can be a whole lot quieter than those in the 70-80 dB. Take note that when it comes to decibels, ten or even one decibel makes a lot of difference. It might be a matter of importance if you have work or projects that are outside your garage. And you will be able to find air compressors that are easily portable. As for the portability aspect, a small size does not necessarily make it portable. There is also the weight that we are trying to take note. Also, the shape and the built of air compressors also increase or decrease their portability. For instance, air compressors that are small in height yet wide are very awkward to bring to other places. However, air compressors that are slim and have their carrying handles are the most portable in shape. Lastly, one of the, if not the most important factor when choosing an air compressor, would be its type. There are two main types of air compressor: the rotary screw and the rotary piston. Piston air compressors have a two stages and single stage sub-type. However, do note that having two pistons does not make a compressor two stage, especially if the pistons are of the same size. Having more than one piston makes it easier for a compressor to compress air quicker. With the single stage compressors, they are ideal for powering caulk guns, spray guns, glue guns or mostly pneumatic tools. You can also use them to inflate tires or rafts. Just like any other types of equipment, your air compressor needs basic maintenance at the very least to keep it in top working condition. No matter how new or how expensive your unit is. Here are some tips on how to care for your air compressor. Do not skip on reading your air compressor’s manual. It does not only help you maximize your use of the equipment, but it also keeps you from making mistakes that might damage the product. If there are some things unclear about the product, make sure to ask the manufacturer or seller before using. Knowing the specifications of the product, do’s and don’ts during usage and after will help you go a long way as a user. As for after care, do not forget to release the air and drain the moisture from your air compressor’s tank. It will help keep the air compressor from accumulating moisture that can clog up. Also, the intake vents and air filters must be maintained clean. But most importantly, do not forget to change the compressor oil now and then. That is if you’re using an air compressor that utilizes oil. Although these aren’t everything you must do, these are just some of the basics. It is still important to check all parts of the air compressor. Fasteners, hoses, fuel tank, heat exchangers, separator element and others are among the most important. These need to be checked regularly. Do not be afraid to take to the professionals now and then if you do not know how to fix its problems. Trying to tinker with the equipment might only cause further damage. It will help prolong the lifespan of your air compressor and keep it in the running in top performance! The 12V DC Portable Air Compressor is also a CE certified digital tire inflator. It is ideal for inflating mid-sized SUVs, cars, bikes, and sedan. It also features four easy to read units: PSI, KPA, BAR and KG/CM. It comes with adapters for balls and inflatables as well as a bright torch LED flashlight. As for safety features, it has an auto shut off feature to prevent over inflation and overheating when the compressor has reached the desired tire pressure. You can also use it to inflate tires. It comes with operating instructions which can be easily followed even for first-time users. It is easily portable due to its built and size. Then, it is silent to use compared to other compressors. Also, it works well even at a hot temperature. It makes it very ideal for users who live in tropical countries. It might heat up a little bit when used. The air hose and the power cord might be a little short. On the other hand, Fine Expectations’ Portable Air Compressor and Tire Inflator is also a 12V equipment similar to EP Auto’s. Compared to other compressors that use plastic, Fine Expectations used aluminum for the cylinder to lengthen the lifespan of this item. It is very compact and portable yet does the job quickly. The whole package comes with: a pair of lightweight gloves, two nozzle adapters, battery clips, spare fuse, sports ball needle and a hand carry case so you can just store it away in your trunk. Unlike other brands, Fine Expectations offers a 30-day unconditional money back guarantee, in case you are not pleased with the product. It also comes with a three-year replacement warranty plus the shipping. Also, it is effortless to use, even for first-time users. Compared to other compressors which can only plug into the cigarette lighter socket in your car, you can plug it directly into a battery. That makes it very versatile and user-friendly. Similar to EP Auto’s, the air hose is a bit short as well. The hand carry case is a bit small. You might not be able to bring its other accessories. As for Wolo’s 860-C Air Rage Heavy Duty Compressor, you get an ergonomically designed pump cylinder (with coolings fins), five-gallon tank and an extra-long stainless feeder hose. Moreover, it also has a thick rubber bushing mounted onto its base helping eliminate any vibrations. That makes Wolo a good air compressor which can withstand regular usage. It does not make as much noise and vibrations. Unlike other compressors, it does not heat up that much. It does not come with any warranty or guarantees. Ingersoll-Rand’s Garage Mate 2HP Air Compressor is mostly made out of cast iron. It makes use of an oil lubricated pump for a more reliable and efficient performance. For those worried about noise production, it only produces 75 to 80 decibels. It comes with a six-foot power cord, safety valve, regulator, pressure gauge and pressure switch, so this product claims to have met OSHA standards. It comes with a 6-foot long cord compared to other brands. If you are worried about the power source, a 6-foot long cord is ideal. It is straightforward to set up. The size or built is very compact and portable. Should you have any concerns, it might be a bit difficult to contact or communicate with its customer service. Finally, Porter-Cable’s Oil Free UMC Pancake Compressor is six gallon, oil-free compressor. Due to its lightweight and portability, it is also ideal for workshops, job sites, and even around-the-house usages. It comes with an extension cord, rubber feet and features replaceable brushes. More importantly, it features a built in automatic thermal overload protection as a safety feature. Its high flow air regulator is also another important addition to its key features. It works well with pneumatic tools. Also, does not have any trouble starting even in cold weather. It can build up fast up to 150 PSi. It might not be as quiet if what you are looking for is a silent air compressor. You might encounter minor issues with the regulator knob. The best air compressor for you does not have to have the highest capacity, CFM or PSi. It all boils down to your needs and what you plan to use it. However, if you want to try using one, Wolo’s might be a good option for you. Though it does not come with a warranty, it works just as advertised and does not produce as much heat, noise or vibrations. Porter-Cable might also be a good option if you want a powerful air compressor. The 150 PSi build up is remarkable. All equipment have their strengths and weaknesses. We wish you luck in your hunt for the best air compressor for a home garage!